Beware! CIFX Markets is an offshore broker! Your investment may be at risk. 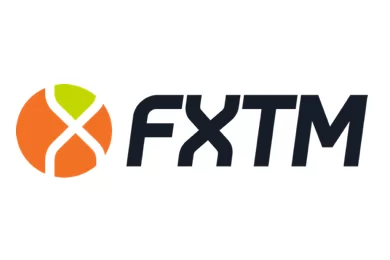 CIFX Markets is a forex brokerage registered in South Africa. It provides the MT4 trading terminal and an extremely generous leverage of up to 1:500. 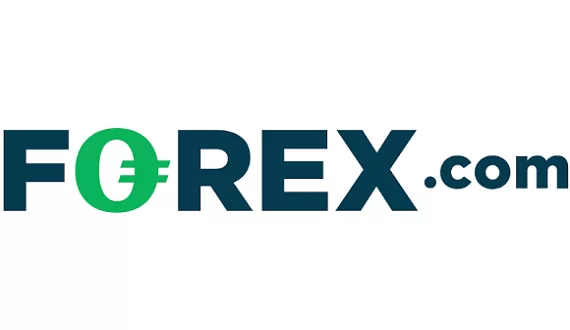 Furthermore, there is a wide range of trading products from which to choose and a required minimum deposit of $200 which is about the industry average. The spread on EUR/USD is 4 pips which is quite high for a forex brokerage. According to the website the company behind the brokerage is registered in South Africa, but we find no mention of the company’s name. Furthermore, the brokerage claims that it falls under the regulatory oversight of the local FSB. However, while checking with the online registry of the South African regulator we could not find the broker brand among the list of licensees. The lack of information regarding the company behind the brokerage is a typical sign of a scammer and we can safely conclude that the brokerage does not fall under the regulatory oversight of any authority. This impels us to state that potential clients may be open to a substantial risk. Another typical sign of the scammer is that his website isn’t all that informative. We could not gather neither the available payment methods, nor could we find the brokerages terms and conditions. This way we cannot be certain whether clients won’t be charged with any unexpected withdrawal or deposit fees once they invest. This is why we advise traders to always put up only the required minimum deposit, instead of risking a bigger amount with no certainty. Afterwards, they may also try to withdraw a small amount in order to check for any unexpected fees or delays. Such fees and delays are usually the signs of a scammer.